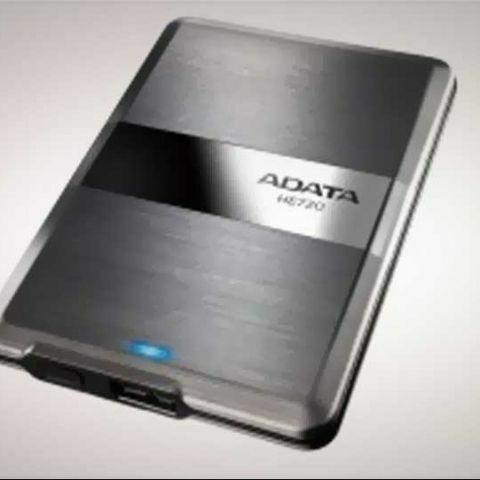 ADATA Technology has announced the launch of the DashDrive Elite HE720 external hard drive, compatible with USB 3.0. Initial launch capacity of the hard drive will be 500 GB. 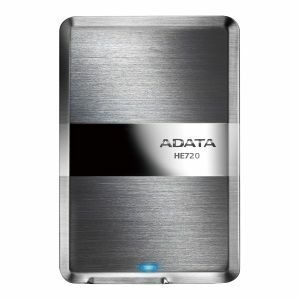 The Adata DashDrive Elite HE720 has been priced at Rs. 6,000. The ADATA DashDrive Elite HE720 has 8.9mm thickness and comes with brushed stainless steel surface, scratch resistance features. The drive also has a bright blue LED indicator for indicating power and data transfer status. The Elite HE720 drive also comes with “One touch backup” feature, which automatically backs up and synchronizes data with one easy touch. The USB 3.0 interface is supposed to provide transfer efficiency up to three times that of older USB 2.0. ADATA is offering customers of the Elite HE720 free download of the latest Norton Internet Security 2012 anti-virus software (60 day trial version). Should I replace my hard drive?